While there isn’t any true name to each area, the central Tokyo area will be home to several events. 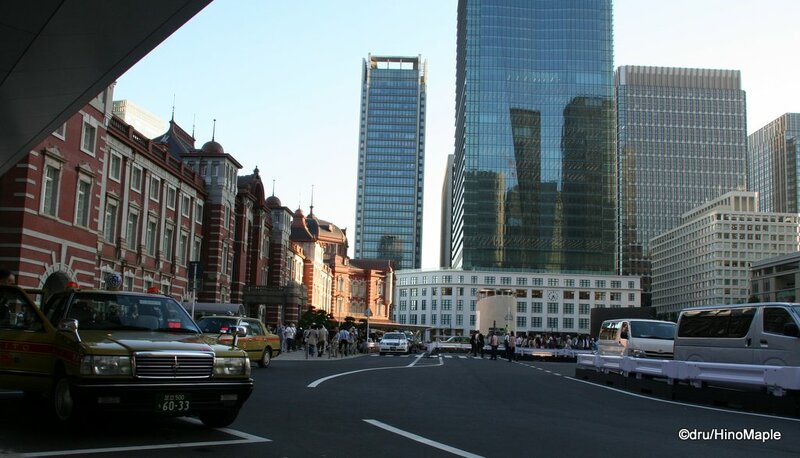 From the Imperial Palace to the Sumida River, this area will provide a real city feel as most of the venues surround the Tokyo Station area. 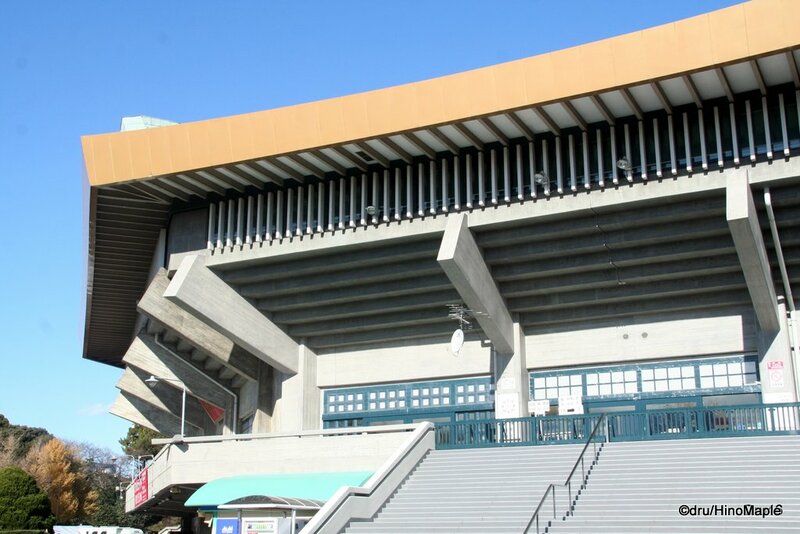 The Nippon Budoukan, or Budoukan as everyone usually calls it, was built specifically for the 1964 Olympics, for judo. The name Budoukan can be translated as a martial arts hall and it has remained a major judo and other martial arts hall. In more recent times, it has become well known as a popular concert venue. While many artists strive to play in the Olympic Stadium, the chances of playing there is very slim. Playing in Tokyo Dome is also a great honour but the intimacy of playing in the Budoukan makes the Budoukan more cherished by artists. Considering the Beatles were the first group to play there, it may have other magical notes to it. I doubt much will change inside and out of the venue and the regular upgrades like a new coat of paint will be applied to the Budoukan in time for the Olympics. Just as in 1964, the Budoukan will hold the judo events for 2020. The Imperial Palace Garden will not really be a venue like a stadium but it will be a long grandstand for the road race event. The organizers will build long grandstands along the start line and you’ll be able to enjoy the start of the race. The race actually ends at Musashino Forest Park located near Ajinomoto Stadium. I doubt it will cost a lot but I do wonder if the Imperial Family will get a special front row box as it is just outside of their house. 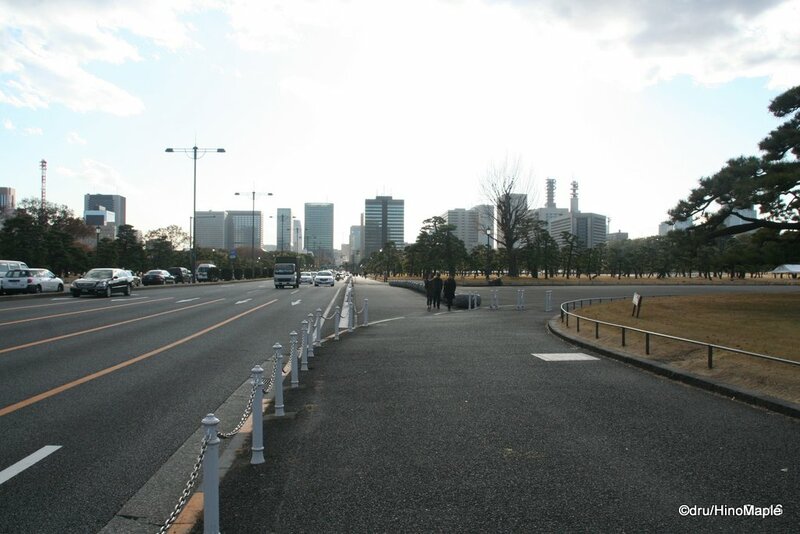 I’m sure drivers will be annoyed with the road closures but the Imperial Palace Garden is closed to road traffic on Sundays, so it wouldn’t be a huge problem for them. The Imperial Palace Garden will hold the start of the cycling road race event. 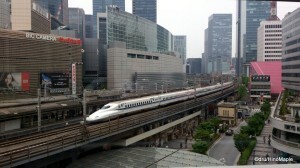 The Tokyo International Forum is a large complex of conference halls and concert halls. There are 3 main concert halls and countless numbers of conference rooms. It is a unique structure with a very open air feel in the middle. Working just next to the International Forum, I can tell you that it is a great place to visit on weekends. They usually have a flea market on Sundays and on weekdays, there are a lot of food trucks there for lunch. It is a little dead at night when things are closing up but the central location means it will be useful for everyone. I doubt they’ll need to upgrade the facilities a lot as they are used to holding first class events such as the World Bank and IMF meetings in 2012. The Tokyo International Forum will be the venue for weightlifting events in 2020. The Kokugikan is a very famous stadium that was purpose built for sumo wrestling. It is a very important building and only a stone’s throw away from my humble abode. The facility is well designed so you can get good views of the action from most seats. In fact, you can even take a tour of the Kokugikan on Google Street view if you’d like. I’m sure they’ll need to do a little refurbishment to bring it up to spec, but since they already hold 2 sumo tournaments a year, pro wrestling at other times, and a few concerts as well, not a lot will need to be done. 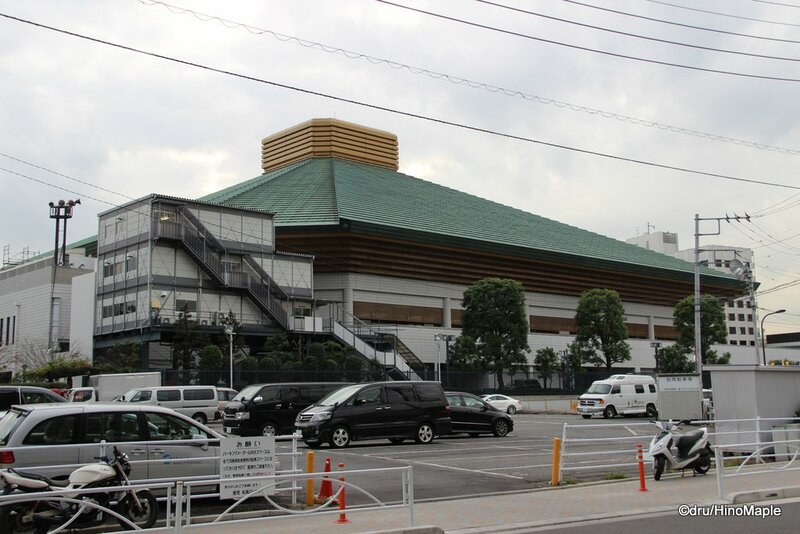 The Kokugikan will hold the boxing events for the 2020 Games. 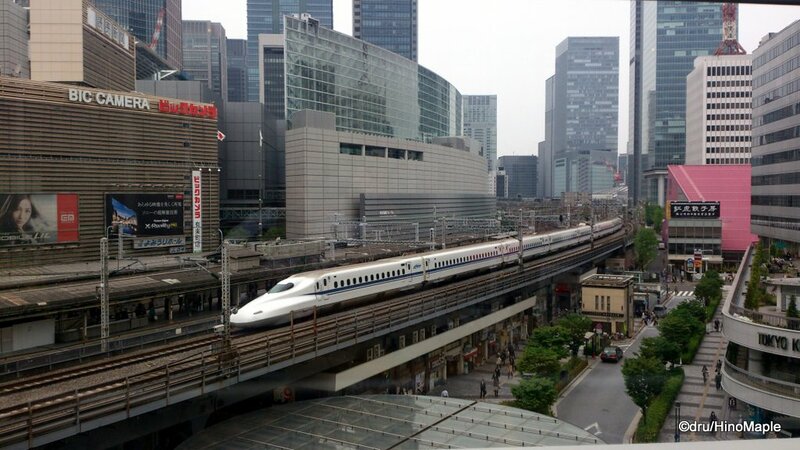 This entry was posted in Olympics and tagged 2020, 2020 Olympics, 2020 Tokyo, 2020 Tokyo Olympics, Budokan, Budoukan, Chidorigafuchi, Imperial Palace, Imperial Palace Garden, japan, Kokugikan, Marunouchi, Nippon Budokan, Nippon Budoukan, olympics, Ryogoku, Ryogoku Kokugikan, tokyo, Tokyo International Forum, Tokyo Olympics, Yurakucho by Dru. Bookmark the permalink. The idea of weightlifting in the airy glass-and-steel Tokyo International Forum strikes me as funny, for some reason. PS: They could have showjumping in the Imperial Palace Garden! PS: The garden is nice, but I think Akihito would have a fit with his lawn being torn up.